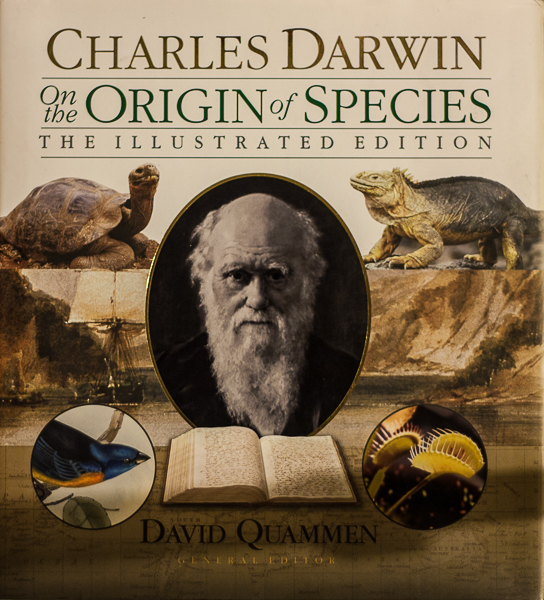 Today is the anniversary of the birth of Charles Darwin, born early in the nineteenth century in 1809. Yesterday was the anniversary of the birth of Nan Shepherd, born late in the nineteenth century in 1893. Two very different people whose key works - On the Origin of Species and The Living Mountain - have influenced me greatly. Darwin of course changed the whole world. Shepherd's influence is much smaller, though growing, but her words are just as important to me. Whilst the English scientist and the Scottish writer may not seem to have much in common I think what they shared was a profound understanding and appreciation of the natural world. Just consider these two quotations. “There is grandeur in this view of life, with its several powers, having been originally breathed into a few forms or into one; and that, whilst this planet has gone cycling on according to the fixed law of gravity, from so simple a beginning endless forms most beautiful and most wonderful, have been, and are being, evolved”. Charles Darwin. On the Origin of Species. "Imagination is haunted by the swiftness of the creatures that live on the mountain – eagle and peregrine falcon, red deer and mountain hare. The reason for their swiftness is severely practical: food is so scarce up here that only those who can move swiftly over vast stretches of ground may hope to survive. The speed, the whorls and torrents of movement, are in plain fact the mountain’s own necessity. But their grace is not necessity.” Nan Shepherd. The Living Mountain. I wrote much more about Darwin's importance to me in this piece nine years ago. 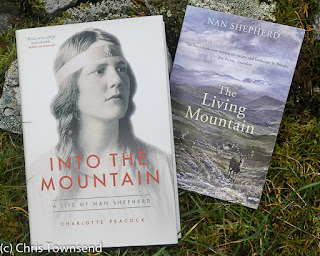 I haven't yet written much about Nan Shepherd. I must remedy that this year.